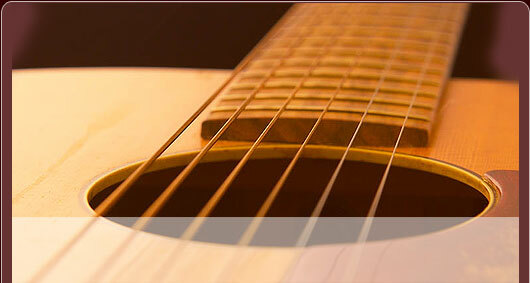 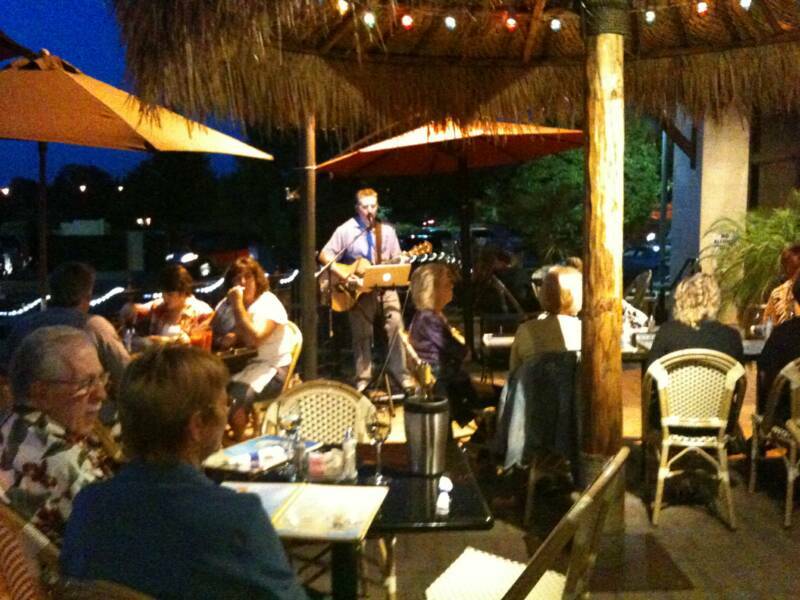 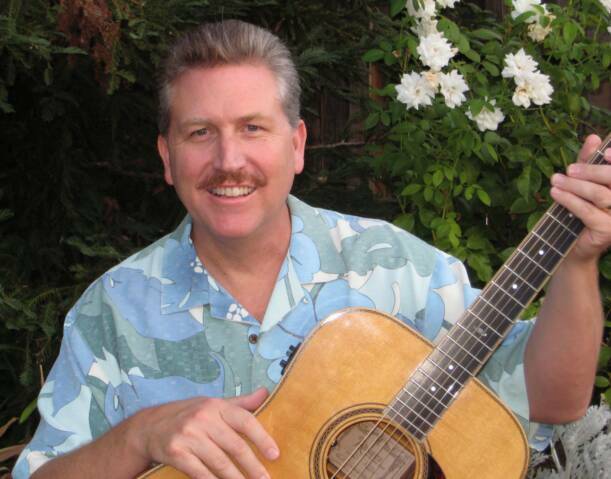 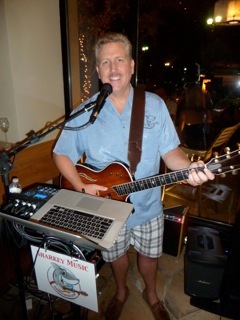 As a solo musician I cover a wide variety of music that is sure to entertain any crowd and fit any occasion. 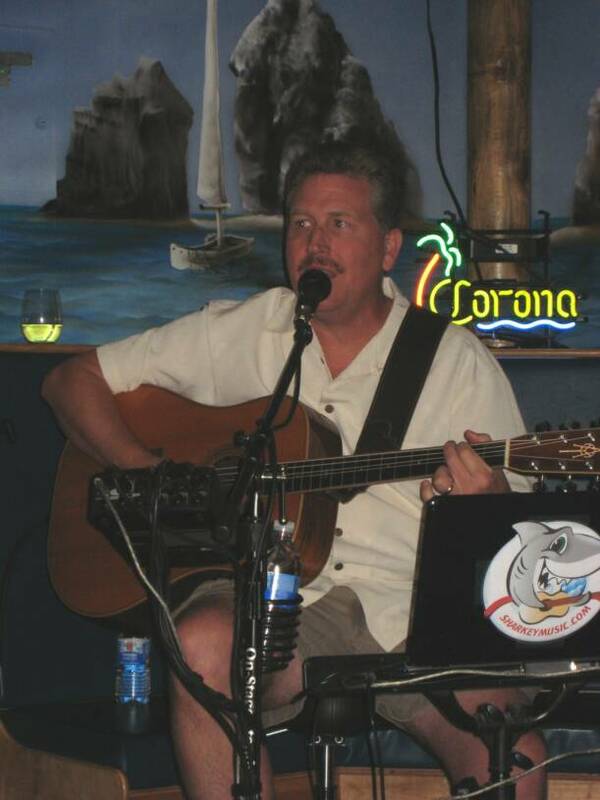 My extensive and varied song list covers many artist such as; Jimmy Buffett, Elton John, U2, Billy Joel, Tom Petty, The Eagles Johnny Cash, Pink Floyd and James Taylor to name a few. 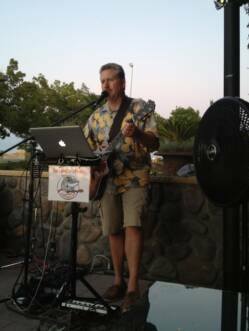 My 30 years of experience in the music business is sure to make your next event a huge success and a lot of fun.